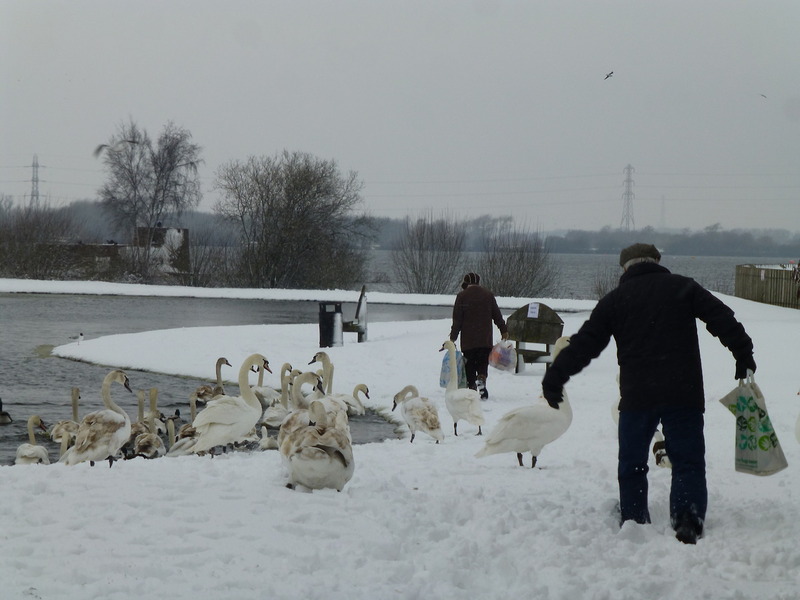 Today (Monday, 30th January 2017) I was contacted by Irene ‘The Swan Lady’ Hodges who was in a state of some enthusiasm, as amongst her usual daily cohort of swans and waterfowl at Chasewater, there was a single black swan, which she fed and caught on video. 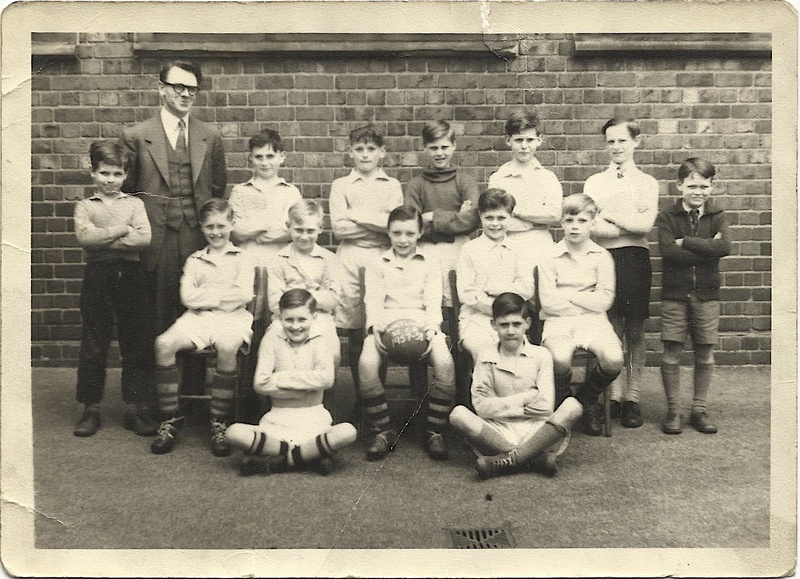 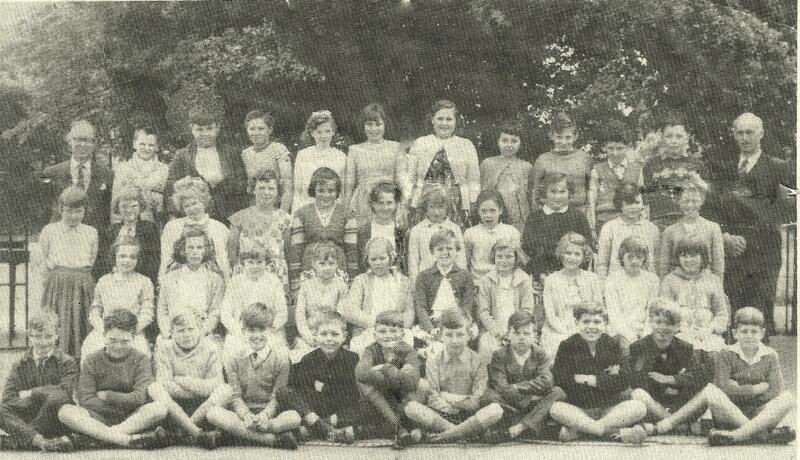 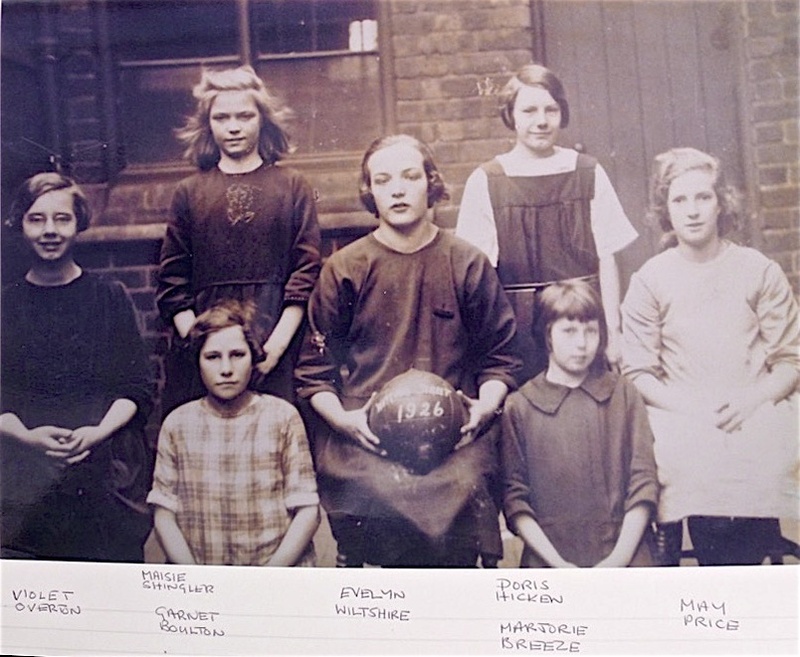 The young David Evans has been very busy of late, turning up a variety of local history nuggets for the perusal of readers – and here, he turns up a real gem from Watling Street School in 1926, courtesy of Mrs. Iris Hollis. 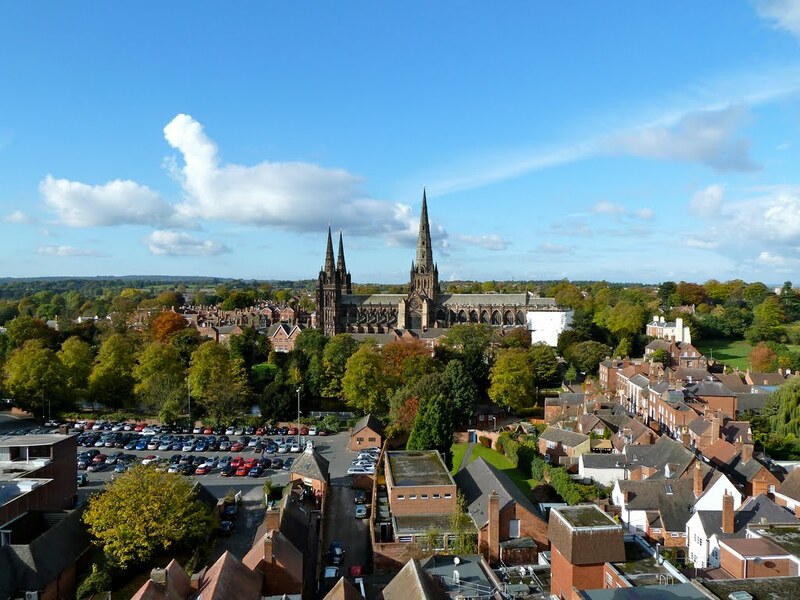 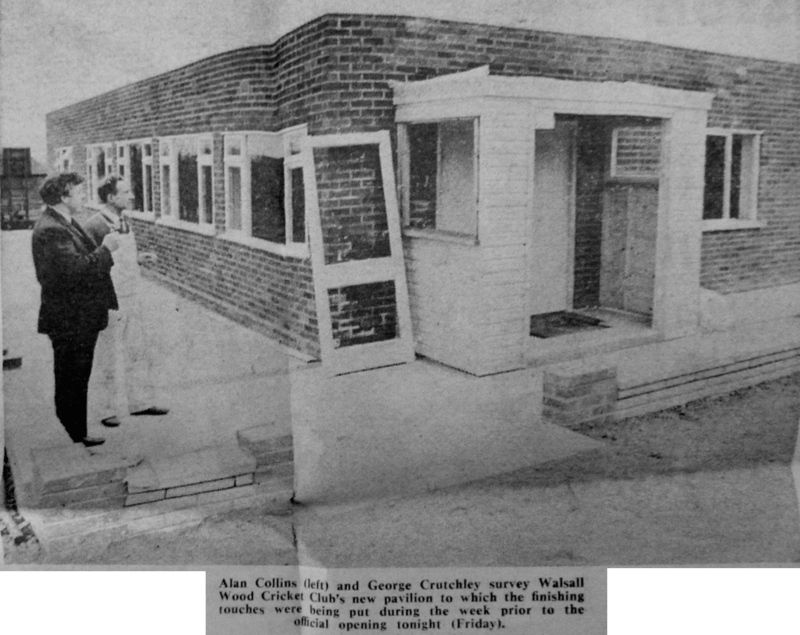 Here’s a head scratcher from friend of the blog Martin Littler, who’s contributed so much previously to Brownhills Local history – and this time he’s come up with a cracker for a Bank Holiday Monday. 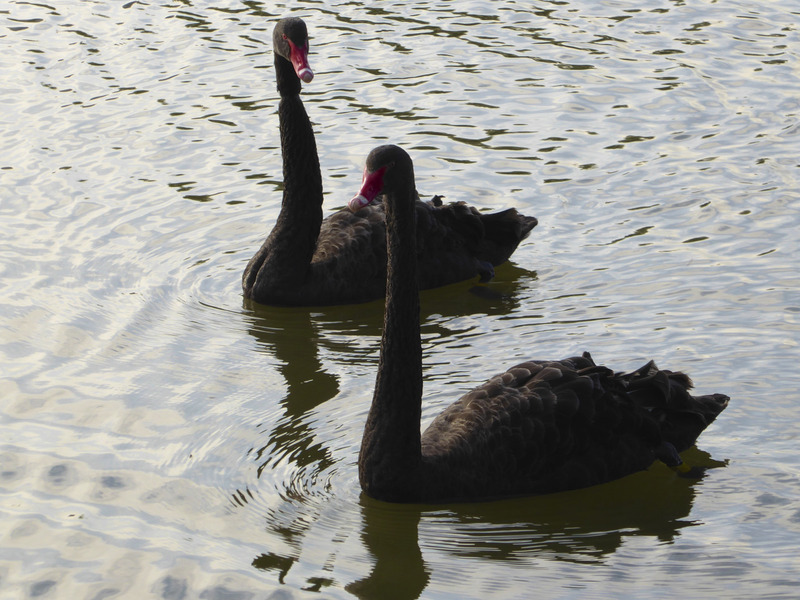 There has been huge interest in the post I published last week on the subject of the rare and rather beautiful black swan spotted at Chasewater last Wednesday by The Swan Lady, Irene Hodges. 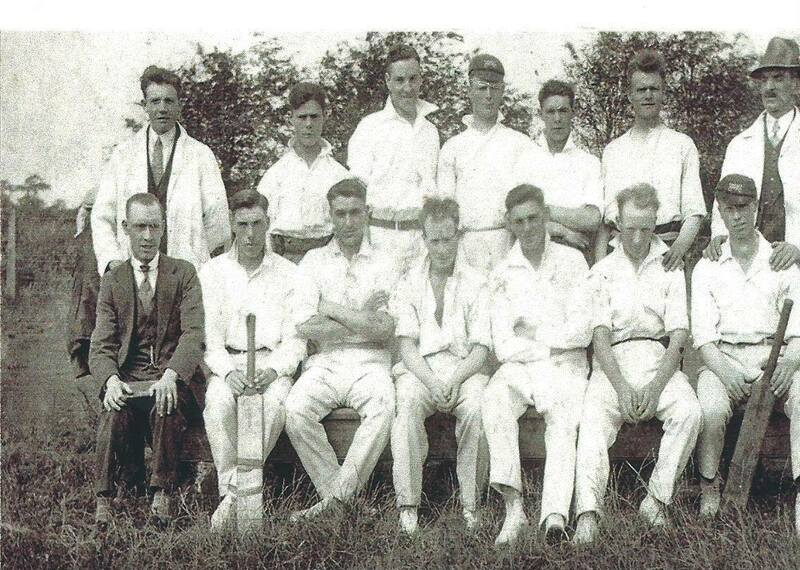 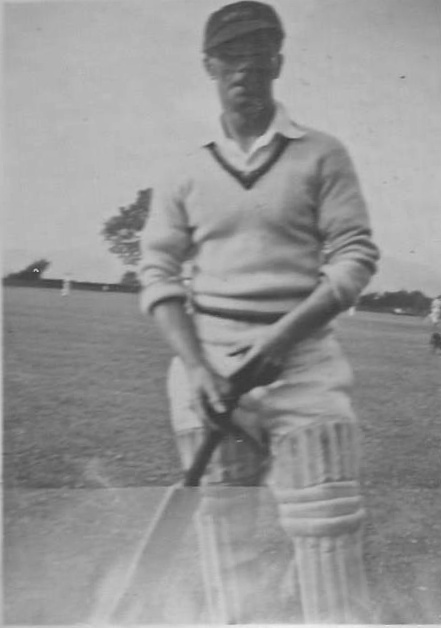 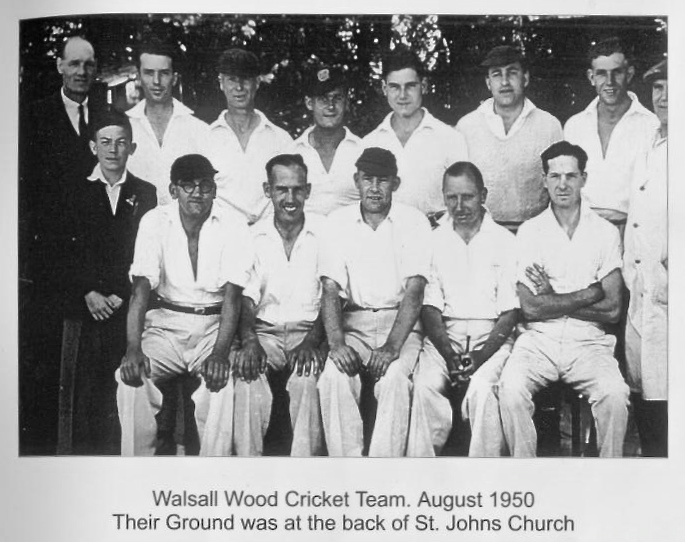 Following the remarkable and fascinating response to Julie Le-Moine’s enquiry last weekend about a mystery cricket team photo from Walsall Wood, Julie has been good enough to send me another image – this time, it’s her Grandfather Walter Hollender. 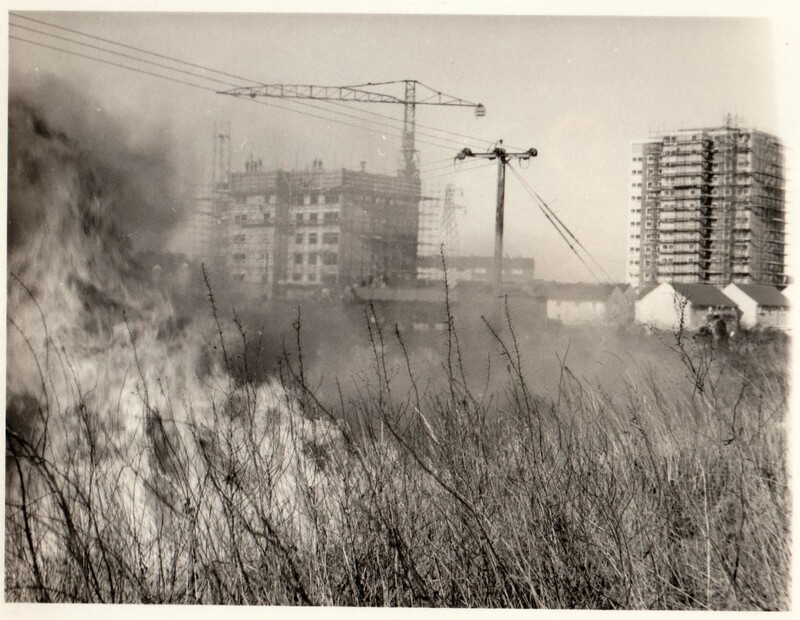 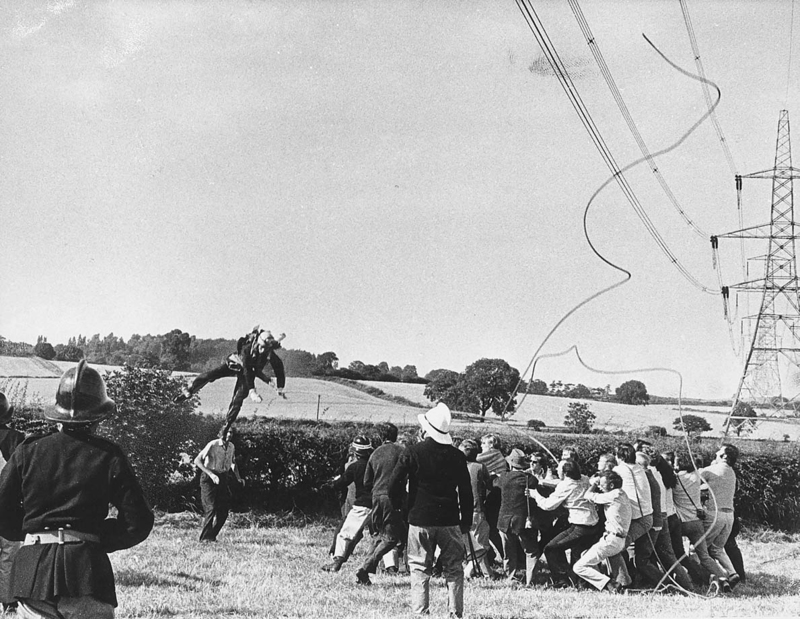 Here’s a quick one – a lovely photo sent in by Marion Jones from her father’s collection – a photo of a grassfire on the land that would become Clayhanger Common, but it’s not the grassfire itself (and this is a fine picture of that), it’s what’s going on in the background. 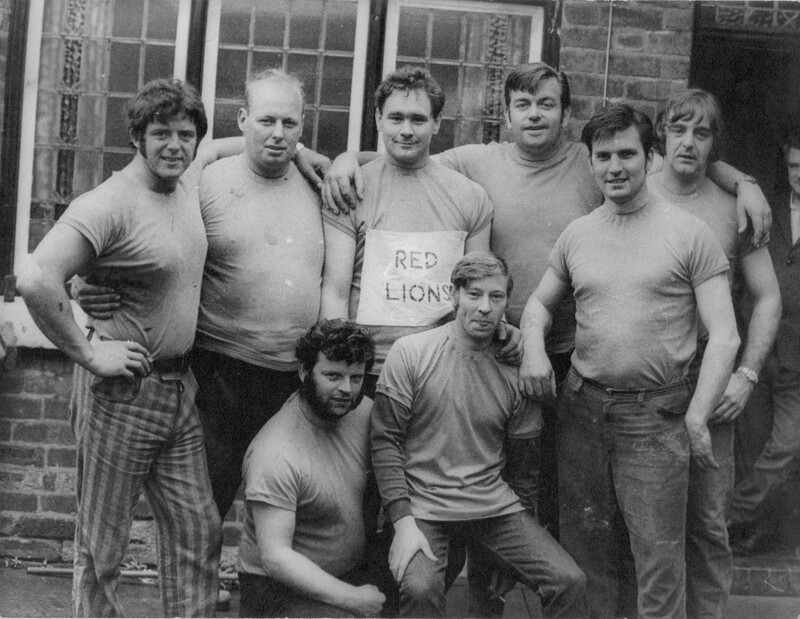 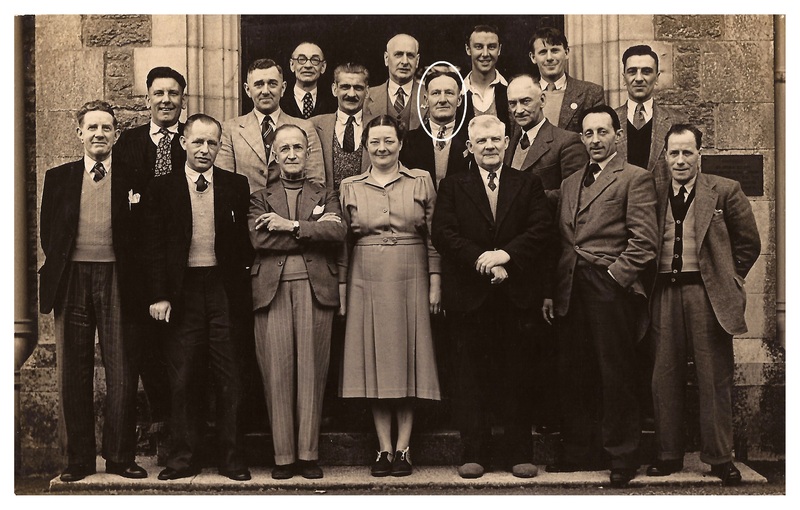 I’ve received a fascinating enquiry from reader and friend of the blog Tony Briggs, who sent me a lovely photo, and other than his grandfather William Briggs being in the middle of the group, he knows nothing about it.